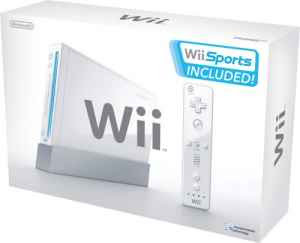 theAd>>If you can bring me a Wii by the end of the Steelers/Ravens game I will pay you. I'm way too drunk to drive to Target and buy it myself. I will pay $300 for a new one and $250 for a used one. I don't need any games other than bowling because the rest of the games are stupid. Email me back yo!!!! Stupid. Yeah..rolling an imaginary ball down a lane to knock down fake pins is smart. Doing it drunk is brilliant!